Designation: Laboratory Unit, University Health Services, Nigeria. 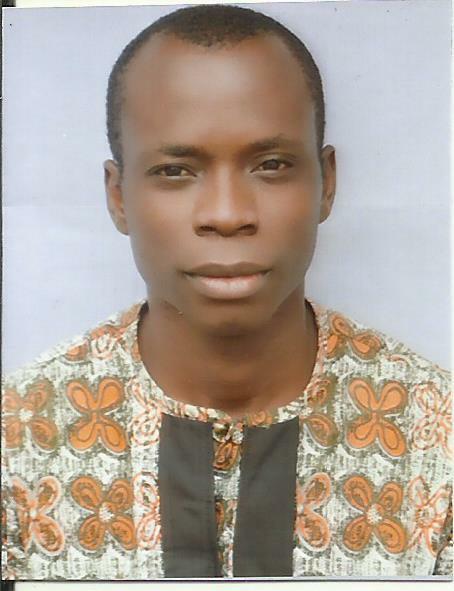 Biography: Emmanuel Ifeanyi Obeagu is currently working as a Med.Lab.Scientist in Diagnostic Lab. Unit,University Health Services Department ,Michael Okpara University of Agriculture,Umudike,Abia State,Nigeria. He is pursuing his Ph.D. Haematology and completed his M.Sc. in the department of Hematology at Imo State University, Nigeria.